I noticed that 3 of my tires on my '07 Jeep Compass are always getting low. There are no leaks with the tires nor with the beads. I heard someone tell me I might need new rims because they are deteriorated from corrosion because they are cast aluminum. When I looked at the inside of the rims, I don't see anything obvious, but was told to immerse the water in a tank and watch for air bubbles. Before I go trying to find a way to dunk my tires/rims in water, has anyone ever heard of this? It's possible that the rims were not cast properly and the castings are porous. If the rims did not have porosity originally, I don't think it can happen later. But, I'm not an expert on this subject. You did check the valve stem cores? You don't need to dunk them completely. 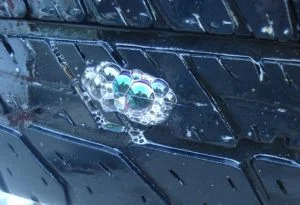 Just spray some soapy water on the whole tire/wheel combo and inspect carefully. I should've added, I had all the valve stems (both core and body) replaced 2 months ago. I noticed when I went to go check the air pressure it was low, and then after a month it was low again. Asked 4 shops in my area, and one of them told me it could be porous rims from the chemical reaction from salt that is on the road. Whatever it is, I found if I did the math, it is about .22 psi per day. Which after a month is a lot. So whatever the leak is, the leak is small. So when the one tech said porous rims, I was fascinated. 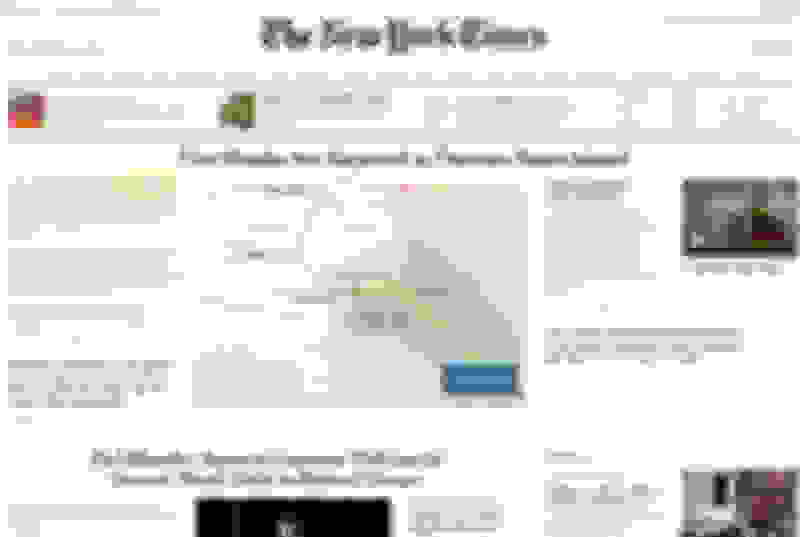 There doesn't seem to be too much info out there on the webs about it either. I mean its not a huge deal, but it is annoying to have to keep adding a ton of air after a month/month and a half or so. I always check the tire pressures anyways. If it were me, I'd go with Roadie's original suggestion of a spray bottle with some liquid soap. It wouldn't be the first time a tire shop installed something incorrectly or maybe a faulty part. If it's leaking, it's coming from somewhere, bubbles will tell the tale. I had an old Michelin tire on my truck that started leaking through the sidewall. I'm sure it was my fault because I had let the air out down to 20 psig one time and even 15 psig another time while on the beach and drove home 15 miles at that pressure. Anyway, I had to inspect very carefully to see it. It prompted me to buy new tires 6 months before the annual inspection when I was planning to buy them. So, I replaced the 265/70x17 tires with 285/70x17 Firestone all terrain tires that don't need deflating to drive on the beach in any of the softest spots. Have your tires checked. Or check them yourself. Until then, there is no use guessing. You went to 4 shops in your area, and not one of them took your wheels off to check for the leak? I like dunking the tire in a tank of water, as opposed to the spray bottle with soapy water. But that is just preference. Some people like blondes, I like the Muslims with their hair covered. Your Jeep Compass is an '07. If manufactured in '06, it is 12 years old. Have it checked out. You may end up replacing wheels and/or tires. Poor valve stem. Tire velve stem. Image source: www.peachparts.comValve stems deteriorate and leak air due to the exposure to lots of chemicals on the road. Usually, drivers get a new set along with the new tires. However, if a tire loses air slowly yet over 1-3 psi a month, they may need replacement earlier. Over-tightening valve cores may also be one of the reasons of the leak. The torque should be about 4 inches per pound, so you may need a pre-set wrench. Corroded wheel bead seat.If you see any of these issues, make sure to visit a technician and get a consultation on changing the valve stem or repairing the wheel. Any sealing surface between rubber and metal can cause loss of air. Bead chunking, a small piece of debris between the rim and the tire etc., can open a small window for the air. 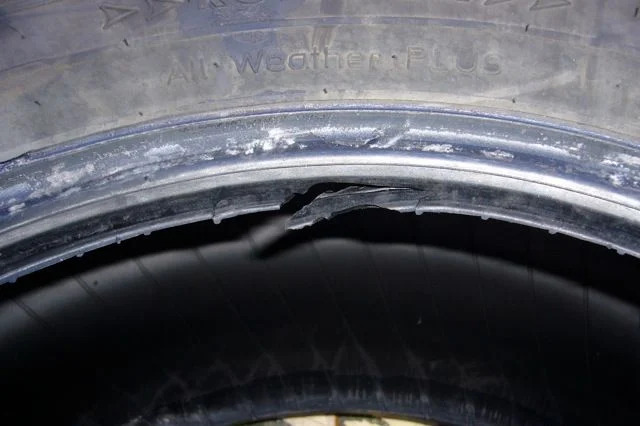 Damaged tire beadAge also contributes to the seal breaking, as the rubber weakens over the years, losing its elasticity. That’s why it’s so important to know the age of the tire before you buy it. It will work as a protective layer inside the tire, so when you pump it up, the pressure will push the mixture into the hole. 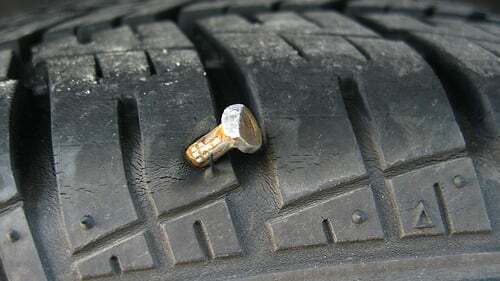 Thus, it will form a rubber-like plug, repairing your tire. 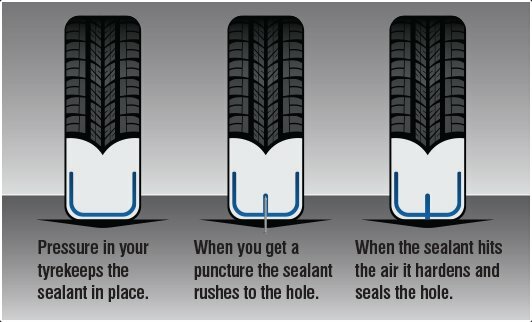 How tire sealant works. Image source: www.grahamwalkercars.ieThere are pre- and post-puncture sealants, so buy the latter if your tire loses air slowly. 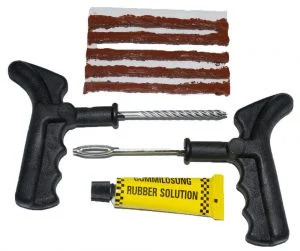 A standard tire plug kit.A plug kit consists of a set of plugs, rubber cement, reaming tool, and a plug tool. Also have pliers or another tool ready to take the nail out of the tire. 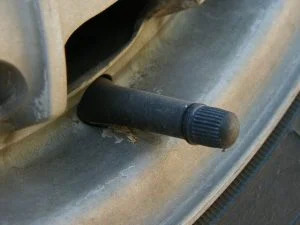 You may need a car jack and a lug wrench if it’s more comfortable for you to repair the tire on a removed wheel. However, you can do it with the wheel on the vehicle. Read your vehicle owner’s manual or look for the information placard on the door jamb. There you will find both the maximum load/inflation and the recommended amount. Image source: bridgestone.com.sgIt’s crucial that the tire load index is the same or exceeds the index you see on the placard. The information on the load index can be found on the sidewall of the tire as a part of its code. Tire Pressure Monitoring System is present in every vehicle manufactured after 2007. It helps detecting whether any tire loses air slowly and excessively. 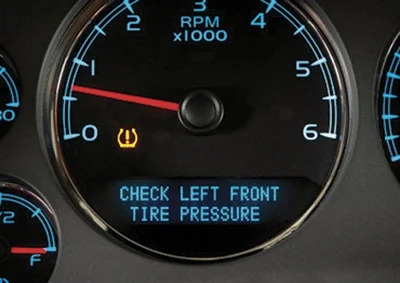 When pressure goes lower than 25% from the recommended standard, the system warns the driver with a sign. Image source: www.autoserviceprofessional.comUnfortunately, according to a survey, only 58% of drivers can identify the sign. 21% won’t believe their vehicle systems and will continue driving until they can see the damage themselves. Nevertheless, TPMS is a mandatory system approved by NHTSA and a great help for those who use it. I know I am sidetracking this thread, but Roadie is in Wilmington NC. Looks as if Wilmington is just about ground zero for Florence. Hope you are safe man! 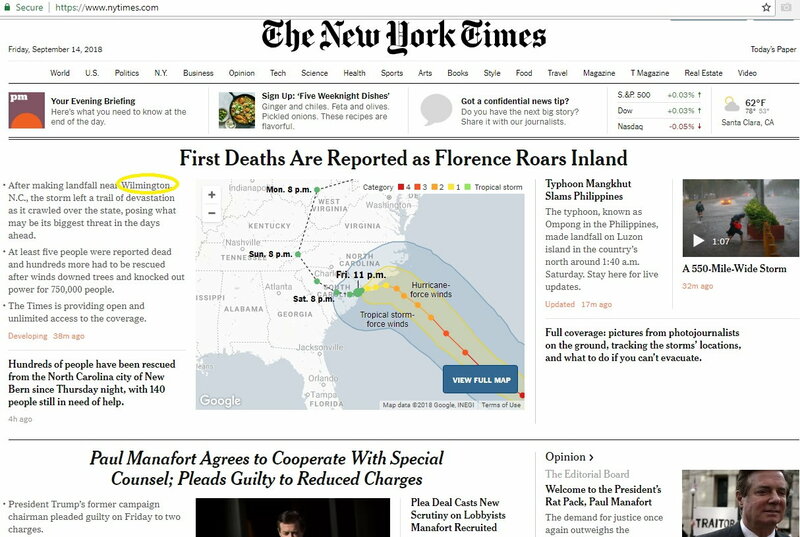 Looks like a pretty bad storm. Thanks for the well wishes. The worst of the storm hit about 6:00am yesterday taking out the power, 98mph with gusts to 115mph. One small pine tried to fall but the next tree caught it. I'll have to remove it and some other bushes and vegetation was damaged but I feel lucky that the damage was minimal. Across the street, a big pine came down but it fell away from the neighbors house. The power was off for 29 hours which really reminded me of how much we depend on our electricity. I did board up the windows and buy a generator to keep the fridge going as well as provide some light and recharge the iphones. The Verizon supported cell phones worked well the whole time with Verizon giving everybody unlimited data for 3 days. The street flooded but no worse than it usually does when a big rain storm comes through. The storm is barely moving and it's still raining off and on with some wind. There were a couple of tornado warnings this evening for an area about 15 miles away. All in all, I'm happy it turned out this well for me. Ding ding, Patman is right on. I finally found someone that knew what they were doing. The wheel lip had a powdery corrosion (aluminum breaking down) and the bead wasn't creating a good seal against the rim. They thoroughly washed the inside of the tire and bead, along with the rim with Dawn dish soap and a scrubber. Then got bead sealer and applied a very thin amount. Hopefully this will fix my issue. They did say it could've caused a blow out, especially on the steer axle with a bad bead if the sidewall flexed enough. Good to know, and glad I got it fixed. In any event, it's a reliable vehicle, just the suspension and brakes are total, absolute garbage design. From working on it many times, there are better designs out there. When the suspension is OK, it's not a bad vehicle to drive. The engine is amazingly robust and since I have the NVG 5 speed, it's powertrain is practically bulletproof. I mean you ain't gonna win any races, but I can bet my bottom dollar she'll start every single time and get you from point a to point b. Would I buy another? Nope.